Bran Castle is often associated with Vlad III, also known as Vlad the Impaler, commonly believed to be the inspiration for Bram Stoker’s “Dracula,” which in turn inspired a series of four vampire-themed fantasy romance novels titled Twilight. 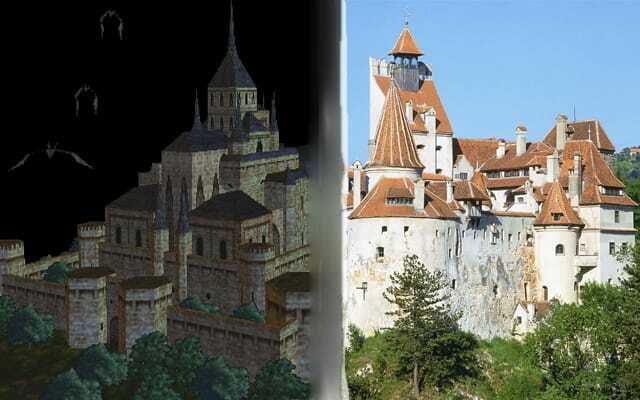 Experts assert that the Castlevania video game series, which also draws indirectly from Bran Castle’s former inhabitants, is more closely tied to the historic origin of vampires than Twilight. Statistically, Twihards are indifferent to this fact. Reportedly, gamers are.